Recognition for Previous Work: Students may be able to transfer up to 90 approved credits from previous college experience to provide a head start on earning a bachelor’s degree. Relevance: Students can pursue an education that covers the full spectrum of knowledge in some of today’s in-demand fields. Technology: The Ashford Mobile App, coursework content in the cloud and the Student Portal allow students to access course materials and stay connected with classmates while on the go. 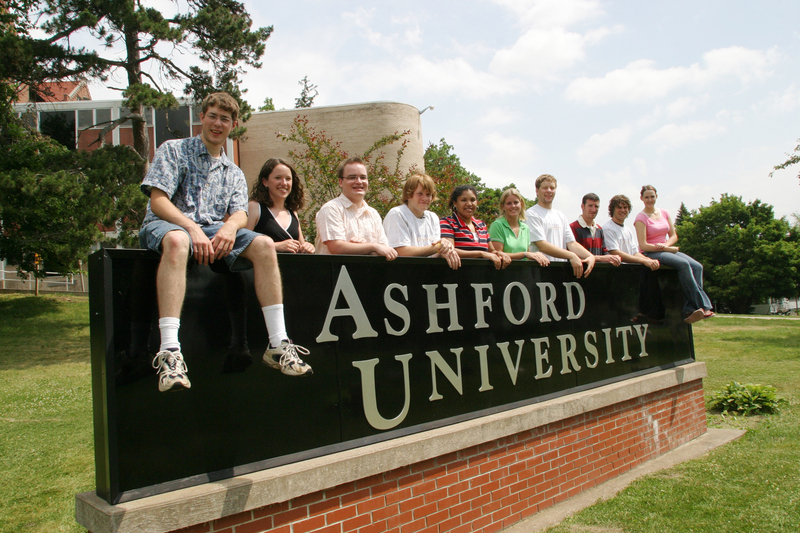 Community: Ashford University has a diverse student body and an environment where students, faculty, and alumni interact and support each other. Support: Ashford students are supported by a whole team of academic professionals, including advisors, faculty members, mentors, writing consultants, librarians, career services specialists, and more.